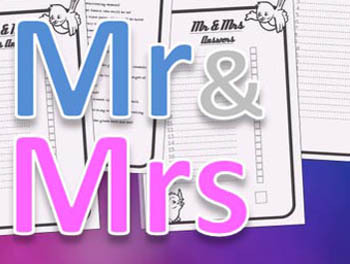 There is nothing better than a Hen Party classic like the Mr & Mrs Hen Package hen party game. The rules and concept is simple but you can be sure of laughs and giggles as we put you and your husband to be to the test a long list of questions you both need to answer correctly. Keep in mind this works best when the hen knows nothing about it until the day of the hen party itself. We will also ad our own twist to each question.